Email … No matter how much we hate to get more of it, we all know it's the one thing that every one of us gets each and every day. But what makes your emails any different than someone else's emails? The truth is that email is the most important form of communication today. It's more important than social media, and it's more important than creating videos on YouTube. The fact of the matter is … everyone has an email. Why should your website or podcast have an email list? This week at Podcast movement, I had the opportunity to participate in a 6-hour workshop by Seva (formerly ConvertKit) that discussed the importance of creating and maintaining an email list for websites and podcasts. 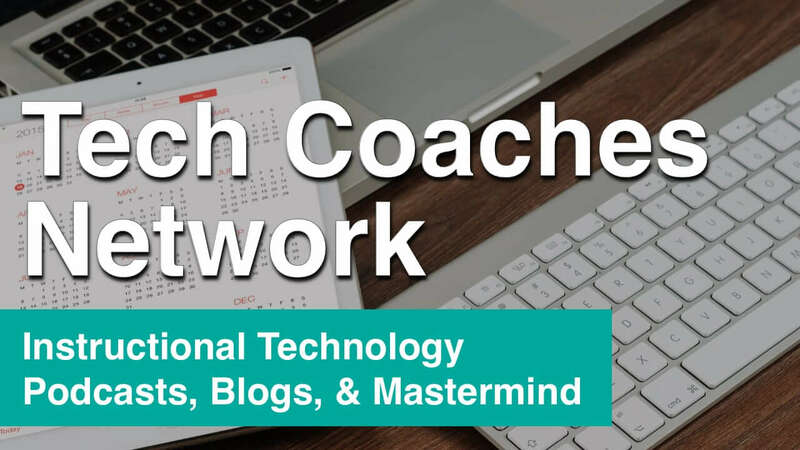 For the last 7 years, I have been growing a very healthy email list for TeacherCast, but it's only been recently that I have started to really think of the list not as a burden, but as the biggest asset to my network. But why should you take the time to create an email distribution list? Isn't it enough that you have a million twitter followers and a billion YouTube subscribers? Well, you'd be surprised at some of the reasons why building your email list is the most important thing you can be doing for your brand today. Here are seven (7) reasons why you need to start building your email list today. When you create an email list, you are not just capturing subscribers. You are asking another person to give away their email address and trust that you will not do harm to it. This is kind of a big deal. Because you literally own your email subscribers, you should take these accounts as members of your team and should give them white glove treatment to your valuable content. It takes time and energy to gain a single subscriber … but no time at all to lose that sub. As stated above, your email list is your list because you can download a spreadsheet of your subscribers and transfer those names and email addresses to another service. This can't be said of other services. Wouldn't it be easy if you could export your 30,000 twitter followers and drop them into your Instagram account? When someone subscribes to you on one of your social media sites, they are doing so on rented reality. What happens if Twitter or Facebook go out of business tomorrow? Would you lose everything you have? For many of us, email has been around our entire lives. For all of us, email will (probably) remain long after we are around. Think of your email list as a long-term investment. Your email list will not only grow over time but grow up over time. For this reason, you should keep tabs on your list to make sure that you are providing your members with what they need as your business grows and evolves. If someone is interested in what your blog or podcast is creating today, they may not be interested in 3 years. 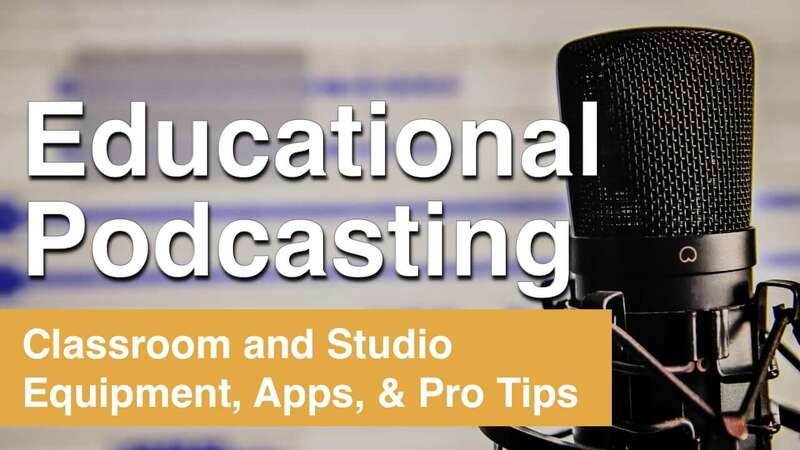 Are you looking to save time with your podcast this year? 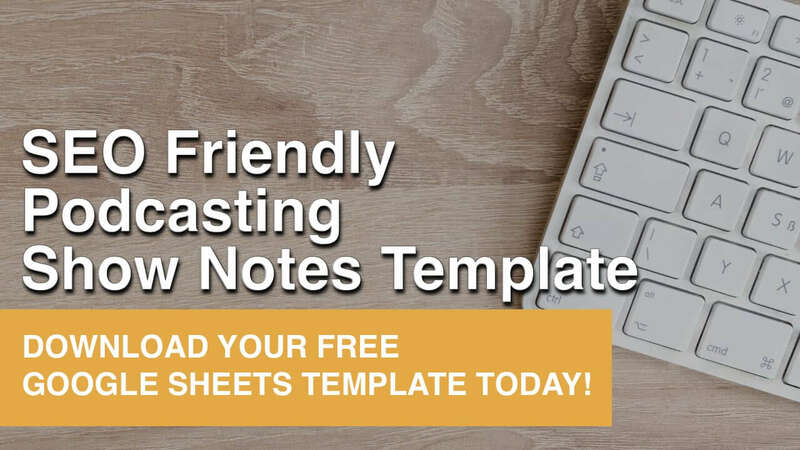 Download Your FREE SEO Friendly Podcasting Show Notes Template Today! Does a tree in the woods make a sound if it falls and nobody hears it? This is the approach that you should have when creating an email marketing campaign. Your emails should be created to serve your audience. This means that your email is less about you and your needs and more about your audience and what it wants to get from you. A strong email list is one that has a 20%-30% open rate. That means for every 100 subs, only 20 will actually open the email and from that total, usually, 3-4% if you are lucky will take action and click on your links. To answer the above question, no… the tree does not make a sound if nobody hears it. To sum up … your emails will not be open if they aren't relevant and engaging to your audience. You should think of your email list as a private club. For this reason, I don't ask people to subscribe to my mailing list. I ask my readers to join the TeacherCast Insiders Program. If you subscribe, you get the perks of additional content, extra special giveaways, and of course, a special message from your favorite podcaster each week. Have fun with your email list. Create giveaways that only those on your list are able to get. Make it an exciting experience each week when you send an email. 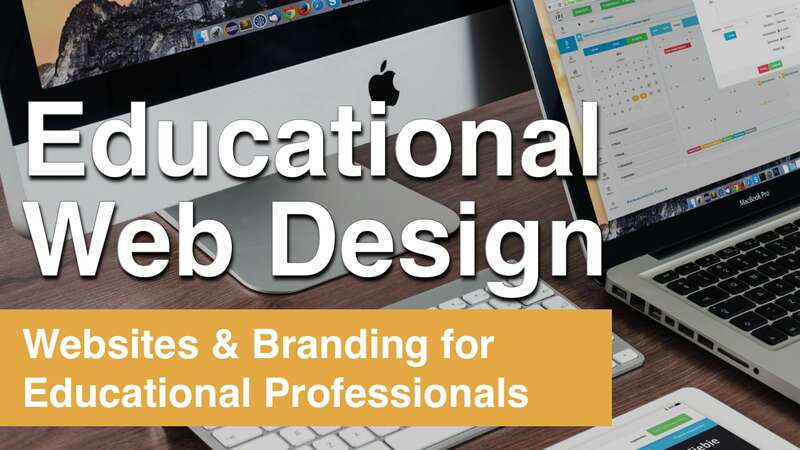 Have you ever created a product, ebook, or online course and plastered it all over facebook? If so, does it download well? The answer is probably a big NO! People on your facebook page might see it and they might not due to the algorithms. Your email list on the other hand … you are guaranteed that everyone sees it. It is, in fact, the perfect platform for you to sell your services, tools, and goods to your personally collected, fully engaged community. Let's face it… your blog and your podcast can be turned into an income generating opportunity for you. What is more important to you … 10,000 twitter followers who don't engage in your content in any way or 1000 email subs with a 25% engagement rate? These numbers and statistics have a financial impact if/when you decide to take your hobby and attempt to think of it as a business. How can I build an email list for my own blog or website? The one tool that I recommend above all other email marketing solutions is Seva (Formerly ConvertKit) I have been a customer of Seva since the beginning of 2018 and it has helped me grow my email list tremendously. For more information about Seva, please follow my affiliate link and learn how Seva can help you and your website/podcast. Are you a blogger, web developer, or podcaster? We would love to have you share your tips and tricks for building your own email marketing list. Please leave a comment below with your story.